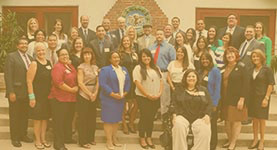 The Institute program is an intensive 10-month program for community leaders wishing to improve their understanding of the opportunities and challenges of the Long Beach community. 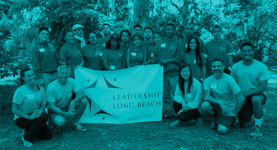 The Youth Leadership Long Beach program is a 7-month program to develop high school students for leadership roles and address issues important to them and the community. 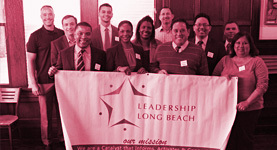 The Executive Leadership Series (ELS) is a 6-week long program for executive leaders who are new to Long Beach and seeking to define a role for themselves. 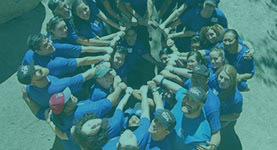 The Foundations program is designed to serve cohorts of young adults (18-26 year olds) helping them gain leadership and values awareness to foster a path of personal growth and development.